Human resources, finance, procurement, marketing, lead management and sales systems are extremely vital to the success of any business, whether big or small. 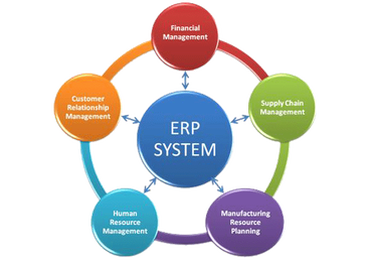 Are your ERP, CRM and other systems are integrated seamlessly and operating at their full potential? Are you leveraging every capability available to achieve your business goals while minimizing your costs? Our proven experience in understanding customer objectives and guiding clients through complex change management processes demonstrates that we are prepared to meet every one of your CRM and ERP consulting needs. Our finest tools and skilled resources enable us to provide a consolidated, end-to-end focus for your IT systems. Whatever your objectives, Ameriinfo has the knowledge and expertise to deliver throughout the project lifecycle and as well as on-going support.